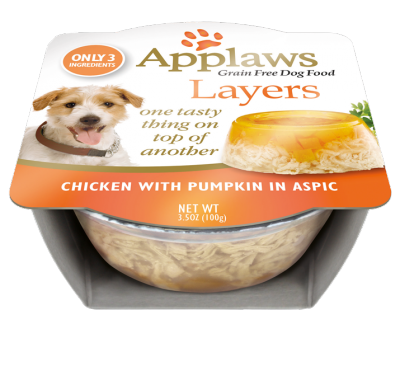 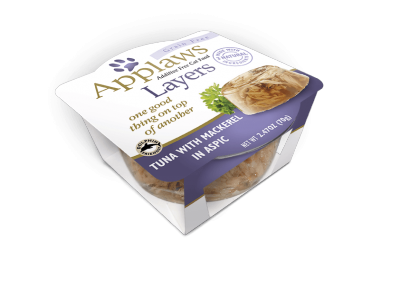 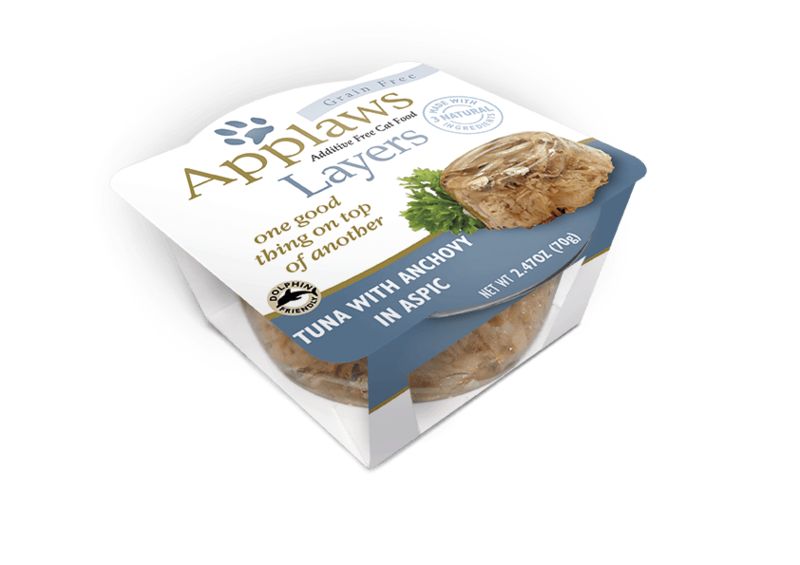 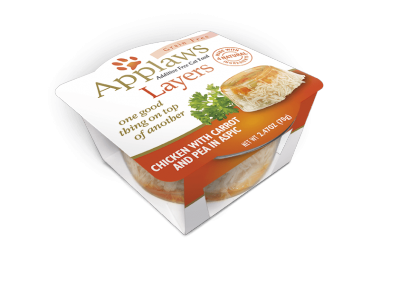 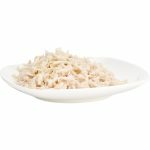 Applaws Layers combine two all-natural ingredients into a single great tascang dish. 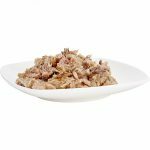 A base layer rich in Tuna is topped with an excicang garnish of Anchovy. 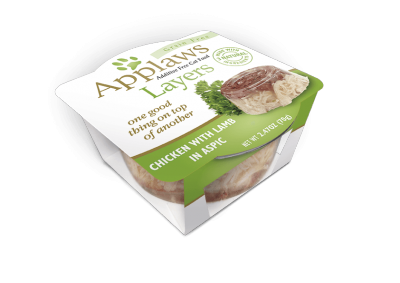 It’s then enveloped in a soft natural aspic so that the layers are revealed as the dish is served.